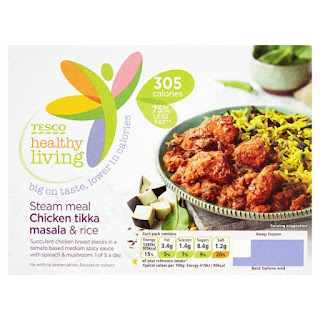 Stretch your pennies: Tesco Healthy Living - Frozen Ready Meals. 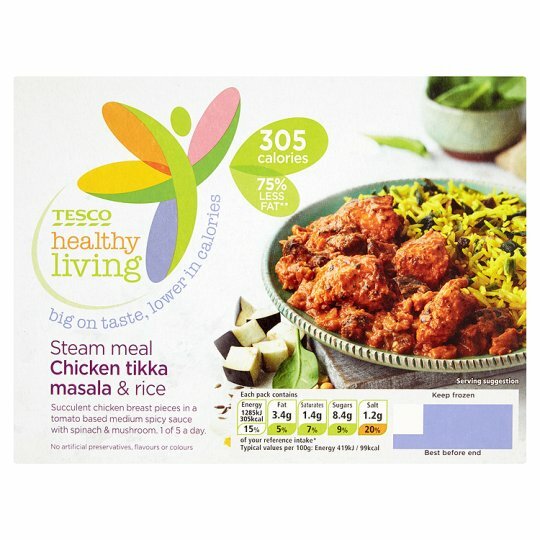 Tesco Healthy Living - Frozen Ready Meals. I was given some vouchers from The Orchard at Tesco to test their healthy eating frozen range. I received a £3 voucher and didn't expect to get much but I was presently surprised. 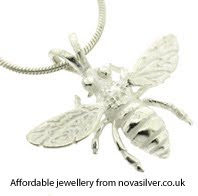 The range is small with only 4 choices, but at £1.50 each I thought that they were great value. Being a vegetarian I was a little disappointed that all of the options had meat in them but I recruited a guinea pig to test it for me! To be a real pain my guinea pig required a gluten free option but low and behold there were gluten free options. After some umming and arhing a Chicken Tikka Masala and rice meal was selected. When cooked for a quick and easy work lunch it looks like this. What do you think? Its pretty similar isn't it! So what about the taste. Well it got a massive thumbs up. Described as absolutely delicious, lovely, a good meal and having more chicken in it than the meal we had in an Indian restaurant only days before. Being a family that cooks from scratch every day its hard to impress us with a ready meal. This certainly impressed! So how healthy is it? I'm no dietitian but it seems low in fat at 5% of your daily allowance but sugars at 9% and salt at 20% that initially seems a little high to be described as healthy but looking at the Sharwoods regular version the percentage of daily allowances are much higher. All in all a great option for a quick and easy dinner or a cheap work lunch. Its a thumbs up from us.